Soaking up the sunshine is more fun in a Jeep SUV built with the exact look and feel you want in a Jeep model. At Sunbelt Chrysler Dodge Jeep Ram of Live Oak in Live Oak, Florida we have the parts department to help make that vision a reality. 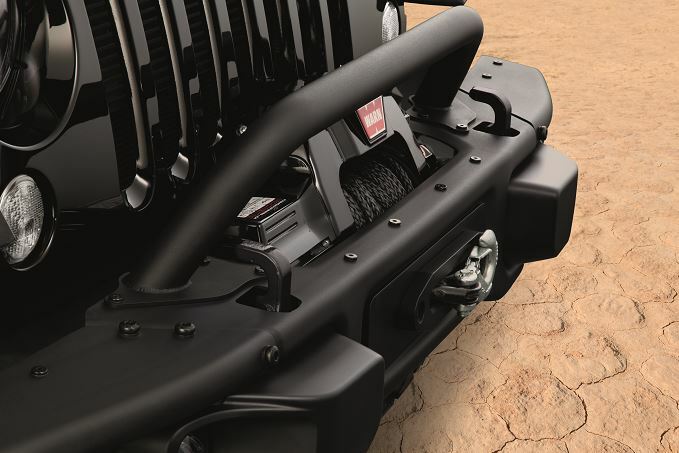 Because we're a Jeep-certified dealer, our Jeep parts are all genuine Mopar parts that guarantee a perfect fit and come with available parts warranties. So you can rest easy knowing your Jeep SUV has been outfitted with the right parts for the right model. Our convenient location in Live Oak, FL is just a quick drive away, so hurry in to see our excellent inventory of Jeep parts and accessories! Order Jeep Parts at your Live Oak, FL Jeep Dealership. Our Jeep parts selection at Sunbelt Chrysler Dodge Jeep Ram of Live Oak includes a wide range of certified parts for your Jeep vehicle. 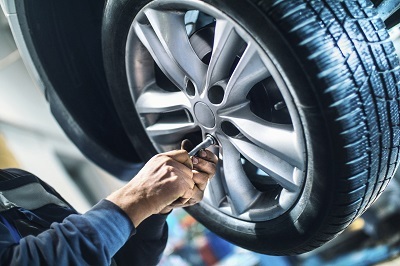 From replacement parts repairs like transmission replacements and brake fixes to performance parts upgrades like electronic accessories and rims, you're sure to find the perfect part or accessory that matches your style and budget. Visit us at our Live Oak, FL parts department to learn more about finding the right part for your Jeep SUV! Start your first Jeep parts order today by visiting our Live Oak, FL parts department or calling our parts technicians at Sunbelt Chrysler Dodge Jeep Ram of Live Oak. Our specialists are excited to speak with you about any parts replacements or repairs and performance parts upgrades for your Jeep model. Get in touch today, or, if you already know which part or accessory you need, fill out our easy-to-use parts order form and we'll get back to you as quickly as possible. We look forward to working with you!